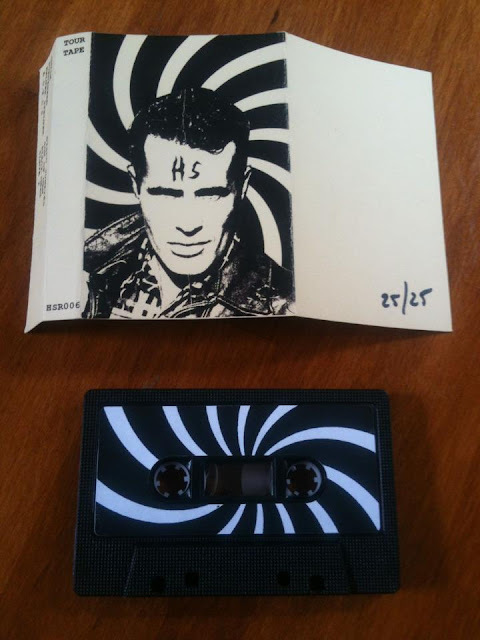 Have a couple(like 3) of Helta Skelta cassettes left over from Maggotfest. Two new tracks on here, which will be on the forthcoming 7" and a bunch from the LP. If you want one just get in touch. Probably be around $7pp. Will also have a bunch of new records in the distro come the end of the day, including Total Control's new 7", and a few Helta Skelta t-shirts. would LOVE to grab one of those CS if you have any left?